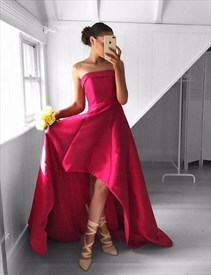 Every FancyBridesmaid product undergoes an extensive testing and quality control procedure, ensuring each and every item purchased meets global quality standards. 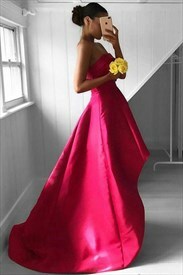 FancyBridesmaid offers only the highest quality products, allowing customers to shop with confidence. With a wide variety of payment options, FancyBridesmaid offers convenience to customers worldwide. Purchasing options include major credit cards, debit cards and PayPal. FancyBridesmaid has a payment method that works for you, with VeriSign’s world renowned secure payment technology keeping your information safe at all times. 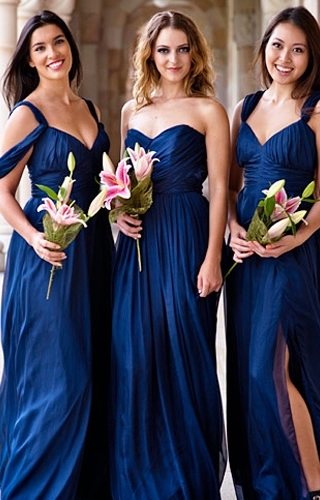 FancyBridesmaid offers excellent, comprehensive customer service every step of the way. Before you order, make real time inquiries through use of our live chat. Once you’ve made a purchase, our customer service representatives are always on-hand to answer questions through our website’s easy to use ticket system. 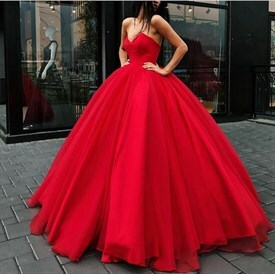 Shop with confidence and save with FancyBridesmaid! 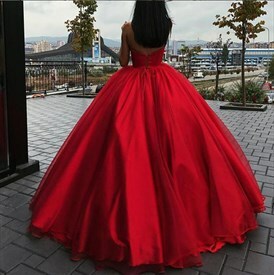 Partnering with internationally trusted logistic service providers such as DHL, EMS and UPS, FancyBridesmaid ships to over 200 countries around the world. A variety of expedited shipping methods means there’s a convenient delivery option for every budget.